Sunny, warm weather greeted the 666 children from 22 Rural and Central Schools who took part in their annual Cluster Athletics event. 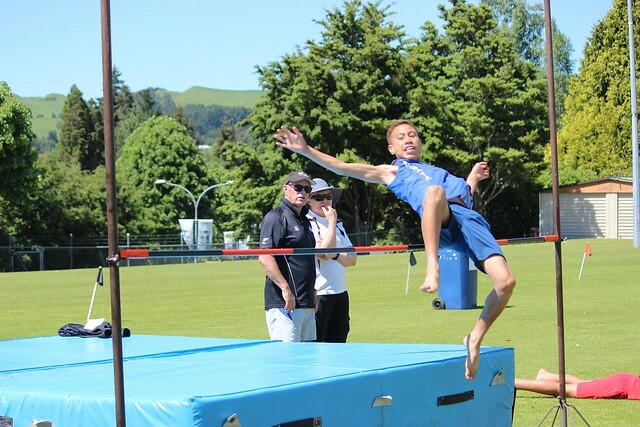 Those qualifying top 4 in each of the events (except 400m) go through to compete at the upcoming EBOP/CBOP Athletics Championships being held in Whakatane on Wednesday 6th December. Well done to all the young athletes who took part today and good luck at the next event. Thank you to Pam & Dennis from Lake City Athletics Club, School helpers, Sport BOP Youth helpers and staff for doing an amazing job running the day.